I've been giving a lot of 4-5 stars recently and maybe it's because I haven't read many YA novels in the past few months that deserve 4-5 stars, but for some reason these books have hooked me in a way that I cannot even begin to describe. A Thousand Pieces of You by Claudia Gray kept my heart racing the entire five hour flight back from Orlando. Yes, it was that good. Imagine a world with infinite dimensions and infinite possibilities. Marguerite Caine is the daughter of two brilliant scientists who invented a dimension-traveling machine called the firebird. The downside is that a person must take over that universes' version of their own self. Using this device, Marguerite travels through multiverses to find Paul, a close friend, research assistant and the man who supposedly killed her father before escaping with the only other firebird left. This novel explores what it means to love another person. As Marguerite races after Paul, she soon experiences love's complexity for herself. Taking on the role of grand duchess in a parallel universe where her father is the Tsar of Russia, she meets Paul, soldier and protector of her life. When we fall in love with a person, is what we love their essential, true self? The part of themselves that is the same in each dimension? Or do we love the unique aspects that make them different in each parallel universe? I've never read a Claudia Gray novel, but this one almost made me cry. 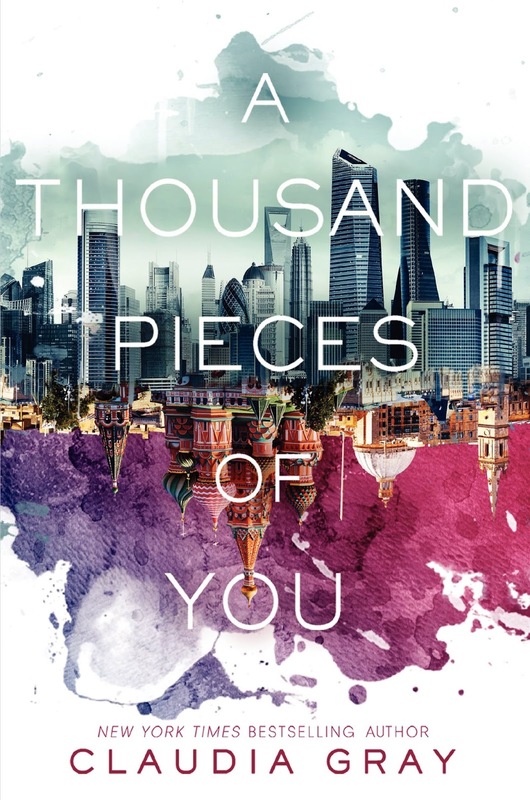 A Thousand Pieces of You by Claudia Gray poses the question of whether life is all mathematics, or if fate and destiny play a role in uniting two people who love each other more than life itself.